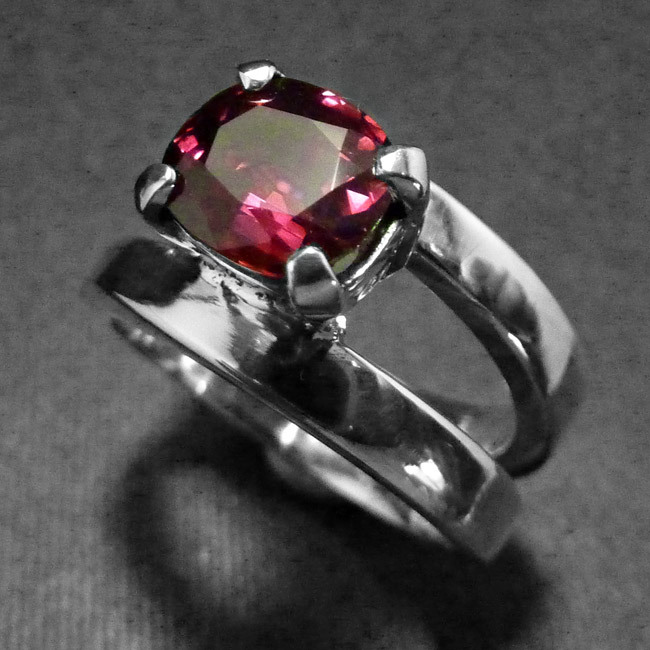 This ruby ring is handmade using sterling silver and set with a stunning oval ruby faceted gemstone. 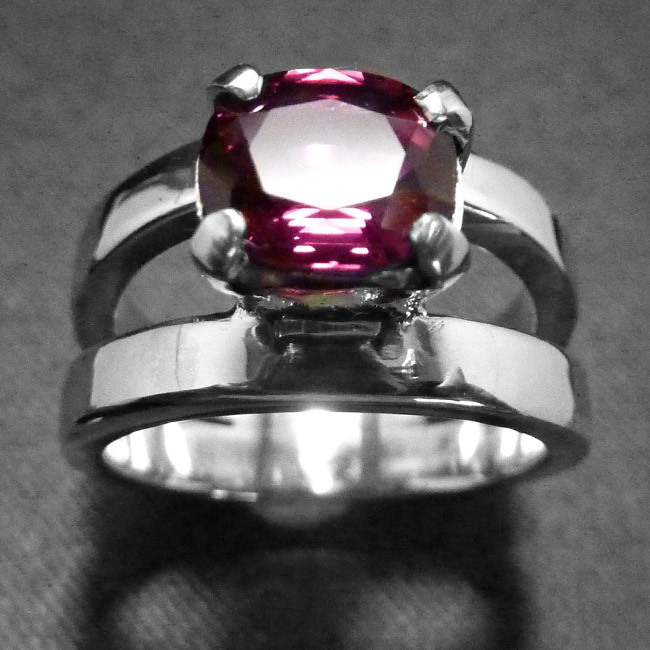 Made as an engagement ring. Statement piece. 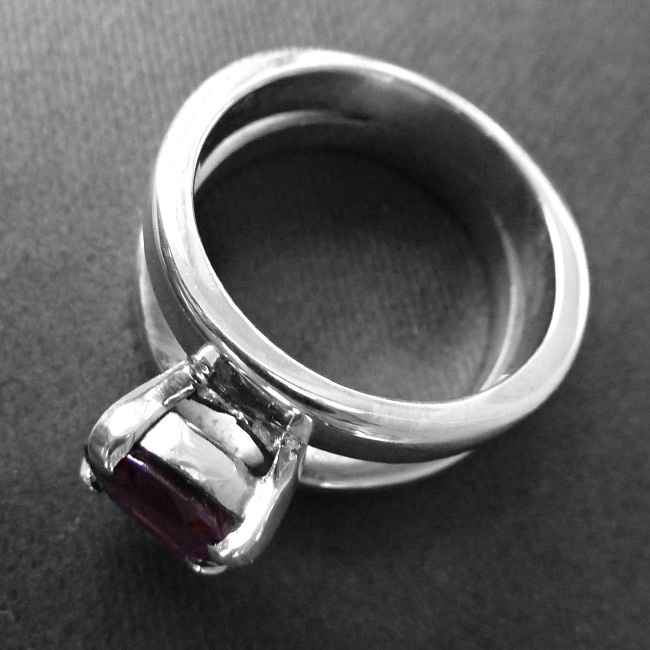 Availability: Out of stock Size: N/A Categories: All Jewellery, Rings, Birthstones, Commissions, Ring, For Woman. Enquiry only – Price may change according to Ruby prices.